I have been involved in music retail and have been performing professionally in music for over thirty years. 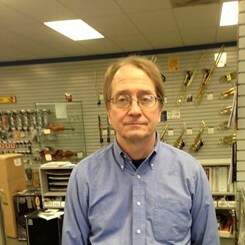 I particularly enjoy discussing keyboards and music theory, but I can help you with just about anything in the store. Come by and visit!